We are SALT + BONES’ agency of record. 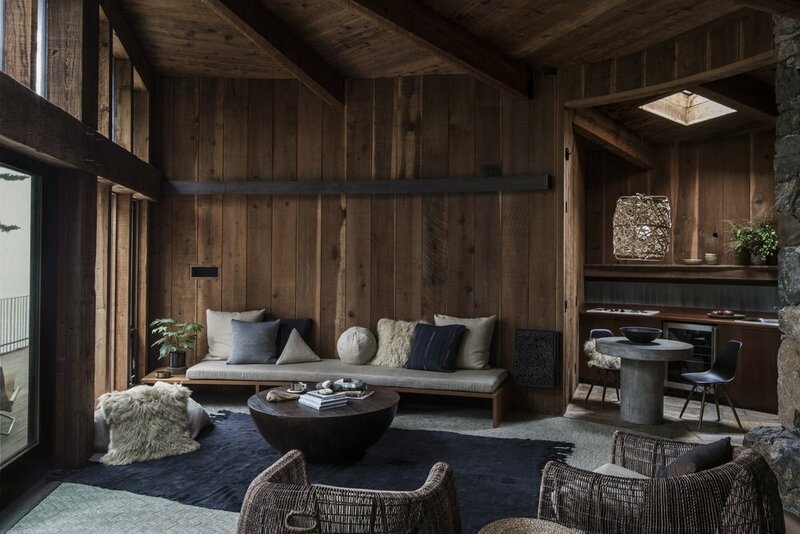 SA has helped up and coming designer Carissa Duncan elevate her profile as a rising star to watch in the world of hospitality design, leveraging her first major project: the renovation of the legendary Esalen Institute. SA executed an aggressive PR campaign securing stories in Habitat, Hunker, Interiors Magazine, C Magazine, San Francisco Chronicle, San Francisco Magazine, SLEEPER, Wallpaper*, and Remodelista.